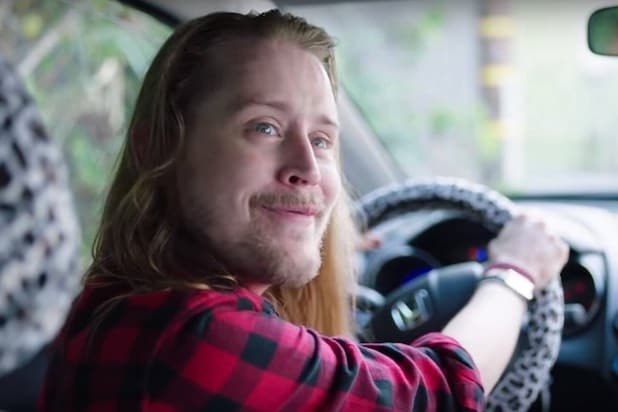 In a new interview on Thursday, Macaulay Culkin revealed that he was “pursued” by producers offering him a role on “The Big Bang Theory” years ago, but the actor turned down the opportunity — three times. But according to Culkin, he was offered a role on the show two more times. He did not specify which role he would have been considered for. “Even my manager was, like, twisting my arm,” he said. Warner Bros. didn’t immediately respond to TheWrap’s request for comment. Currently approaching its 12th season on CBS, “The Big Bang Theory” has since grown into one of the most popular comedies on television. Its stars Kaley Cuoco, Jim Parsons and Johnny Galecki are among the highest-paid actors on television, earning as much as $1 million an episode. 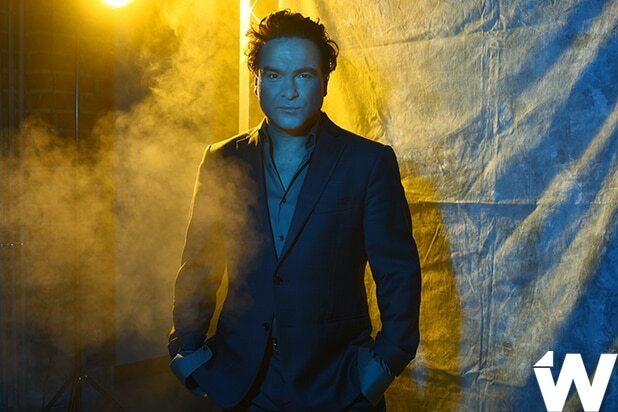 Johnny Galecki, "The Big Bang Theory" and "Roseanne"